NO JOB IS TOO BIG!!! 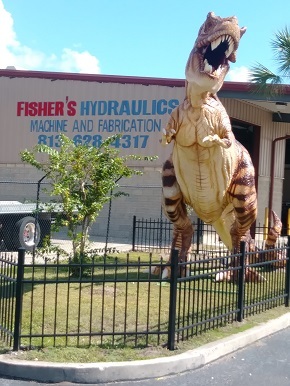 • We are your one safe source for all hydraulic repairs in the Tampa Bay area. • Pick up and delivery throughout most of the state of Florida of nearly any hydraulic component. • In-house hydraulic cylinder rod resurfacing provides exceptional speed, quality and value. 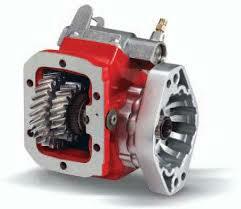 • We have an extensive inventory of rebuilt and new hydraulic components at competitive prices. 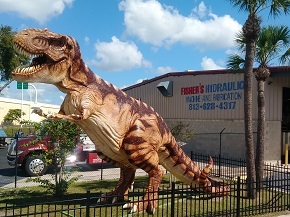 • Our two-shift operation provides the fastest hydraulic repair turn-around time in Tampa, Florida. 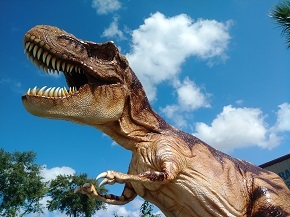 • Full service machine shops can salvage hydraulic parts that other hydraulic shops would throw away. • Warranty of 1 year or 2,000 hours on most hydraulic components - exceeding industry standards. • Hydraulic service on all makes and models of hydraulic pumps, hydraulic cylinders, hammers, control valves, rotators, swivels, hydraulic hoses, etc. 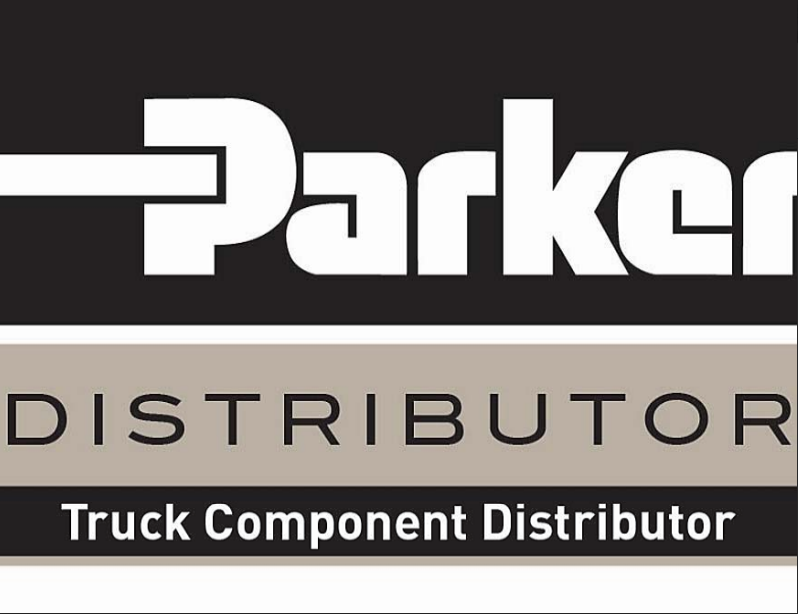 Fisher's Hydraulics is now Parker's newest distributor in the Tampa Bay Area. We have a GREAT inventory on pto, hydraulic pump's, and hydraulic valve parts. We can supply you with complete wet line kit's, parts, and offer installation. 5010 E Columbus Drive | Tampa, FL 33619 | Map It!